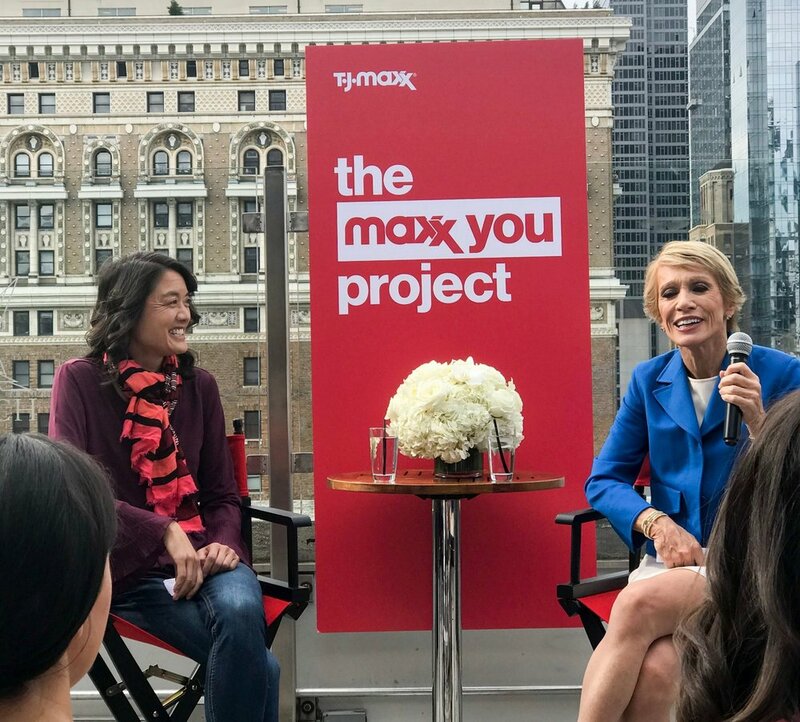 This past Wednesday, I got the opportunity to experience the launch of the Maxx You Project Lab here in New York City with two of the projects panelists, Barbara Corcoran and Serena Chen. 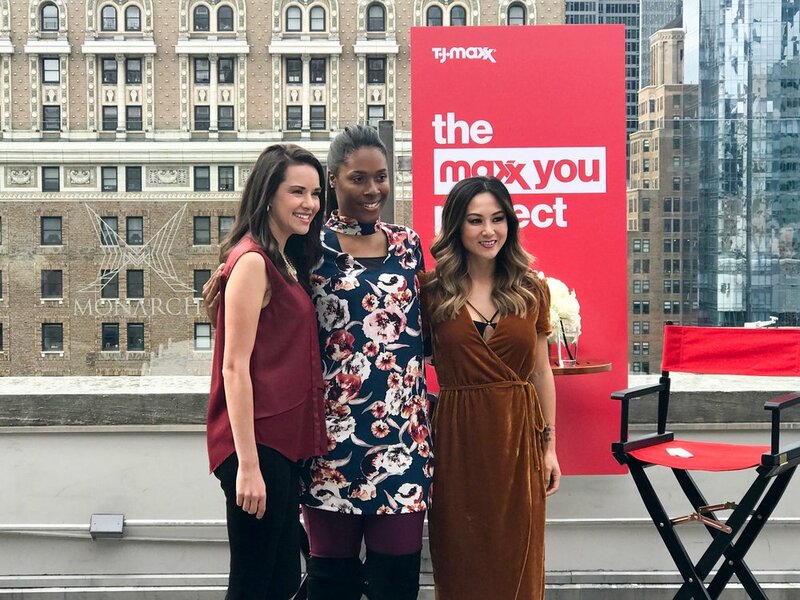 The Maxx You Project is an ongoing initiative created by T.J. Maxx, in partnership with Boxing World Champ Laila Ali, Investor/TV personality Barbara Corcoran and Psychology Professor Serena Chen, to help women understand what makes them one-of-a-kind and inspire them to embrace their individuality. In society today, the appreciation of women and our diverse makeup, is definitely growing. Yet, there are still some media outlets that portray beauty as being the model size with long hair and fair skin. From top magazines to well known brands, it's evident that they're stuck in the past. With social media being one of our main forms of entertainment, it's inevitable for you to not scroll down your timeline and see what society may call the "perfect girl". If you're not careful, you can slowly begin to compare yourself to what you see. To be honest, I'm guilty of doing it myself. But, what we need to realize as women is that we are already the perfect girl. Trust me, on those bad hair days when you have an enormous pimple invade your face, you probably don't see it. But, it's there. And all you have to do is be confident enough to believe it. Unfortunately, everyone doesn't have high self-esteem. So, I'm glad that companies like T.J. Maxx are taking the initiative to help women love the skin that they're in. Did you know that T.J. Maxx is one of the only clothing companies who don't use mannequins in their stores? They do this because they don't want to tell the customer how she should dress, instead they want her to do what she loves and be an individual. Amazing, right? The Maxx You Project Lab consists of 3 stations. Station 1 is where you get in touch with who you are. You're giving a list of words and asked if they are important to your identity. If they are you select yes and if they aren't you select no. At the end, the system tells you the words that you took the most time to answer and it poses the idea that these words may mean more than what you think. Station 2 is where you get the chance to see what someone else sees in you. While standing on opposites sides of the glass, a partner is able to write down words that they see or feel when they look at you. Being that you are your biggest critique, this station gives you the opportunity to see how others view you. Station 3 is where you reminisce on the past, think on the present and envision the future. Embracing your individuality is an ongoing process. You sometimes have to see where you came from to appreciate where you are and to know how you need to move forward. This station allows you to determine what qualities are here to stay. I was able to partner with Barbara at Station 2 and she gave me some really good insight about what she saw when she looked at me. She described me as fashion-forward, brave, creative, adventurous and she said I had a loving mom. I thought that was pretty dope, because she was right about everything. Even the part about Ms. Glenda being loving (hey mom)! Once you've completed the simulation, you're given the opportunity to take a photo at the photo booth. As a part of the photo booth, it asks you to name one thing that makes you, you. After you take the pic, a small packet filled with tools from the lab drops from a vending machine and you get to take it home with you to redo the experiment or share it with a friend! After we went through the lab, we got the chance to have an intimate discussion with Barbara and Serena over brunch. 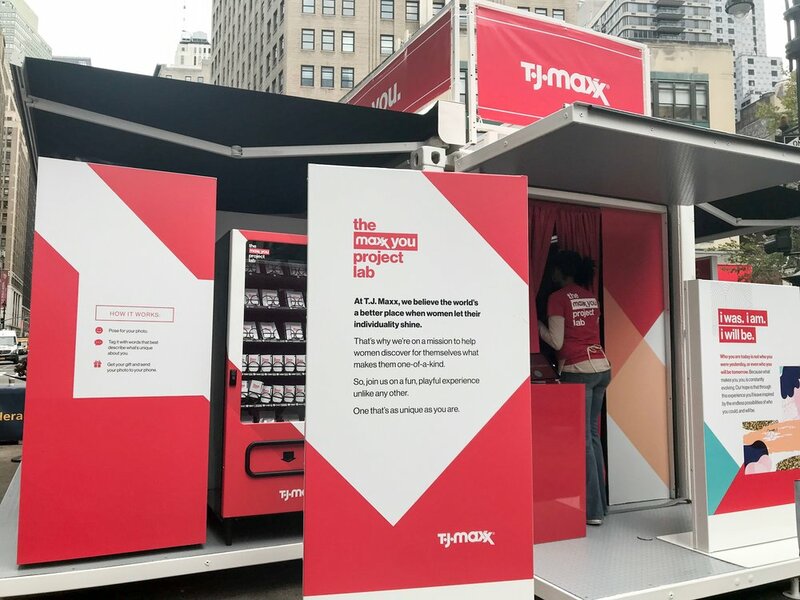 Here we got to learn more about the project and how they plan to use the data that they gather from this city tour to help better T.J. Maxx and the project as a whole. I also got the chance to meet Julie Khuu, an Interior Designer and Style Blogger based out of California. She is one of the 80 Hero Women from across the world. One thing she said that truly stuck with me was " Follow your dreams and make dreams happen!" Overall, I had an amazing time at the event. I was able to learn more about me and get in tune with what makes me unique. I want to say a special thanks to the team T.J. Maxx for putting this together. You definitely hit it on the mark! 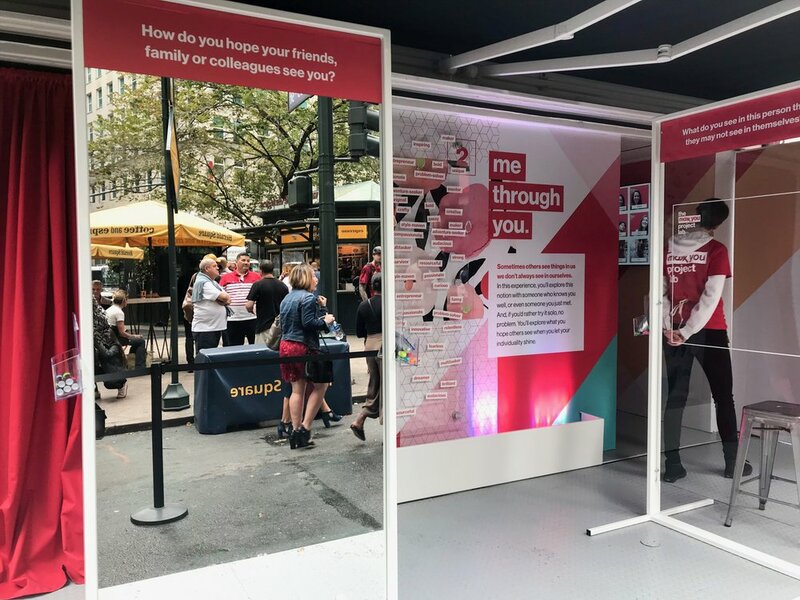 To learn more about The Maxx You Project, or to see when the Maxx You Project Lab is coming to a city near you, click here.